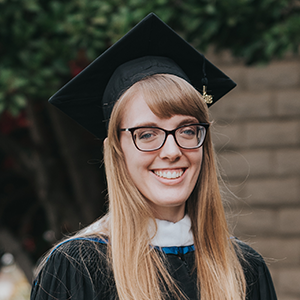 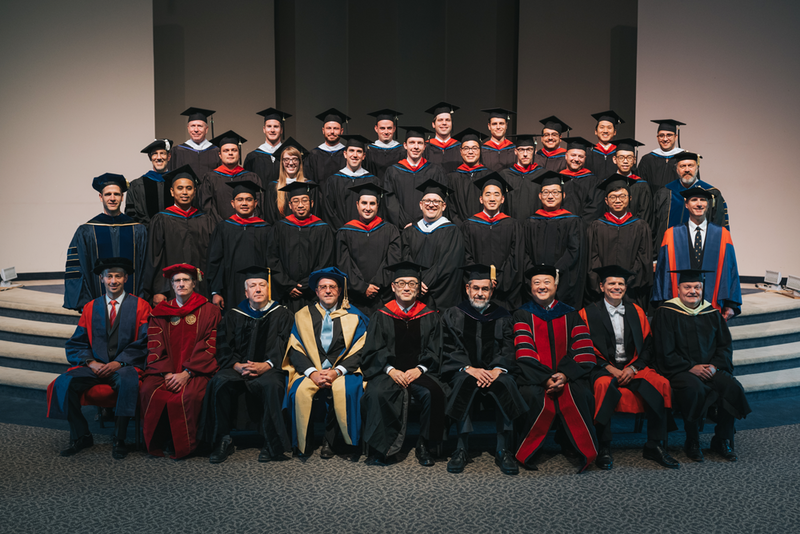 On Saturday, May 26th, WSC was blessed to be able to confer degrees on 26 of our students. 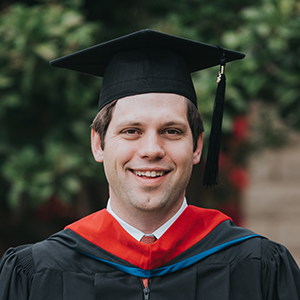 We were also privileged to have Dr. W. Robert Godfrey, WSC President Emeritus and Professor of Church History Emeritus, be our commencement speaker. 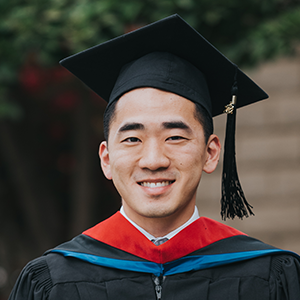 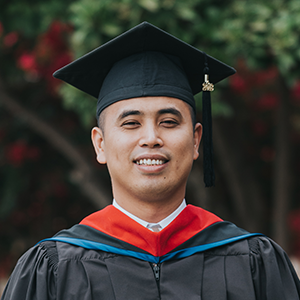 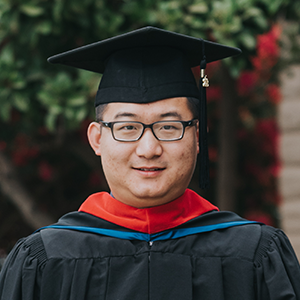 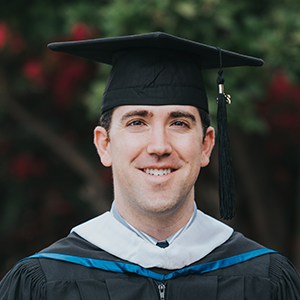 His charge to the graduates was entitled "Life After Seminary" and can be listened to using the link provided below.